Recorded in October 2004 in Winston-Salem, NC. ORM finds Fox on the path of freedom, similarly to last year’s collaborative Foxbourne Chronicles or his gorgeously introspective solo disc, Dedication Suite. Always deeply drawn to harmony, even in its most abstract manifestations, he couldn’t ask for a better partner in saxophonist Frank Gratkowski. Listen to the opening gestures of “Bedo , where Fox echoes Gratkowski’s trichord assertion in kind, bassist David Menestres commencing and concluding the phrase with authoritative slaps. On the title track, Gratkowski’s long alto tones seem to grow out of Fox’ chordal punctuations, while drummer Ian Davis and Menestres provide a soft bed of brushwork and arco insinuations on which the others explore. 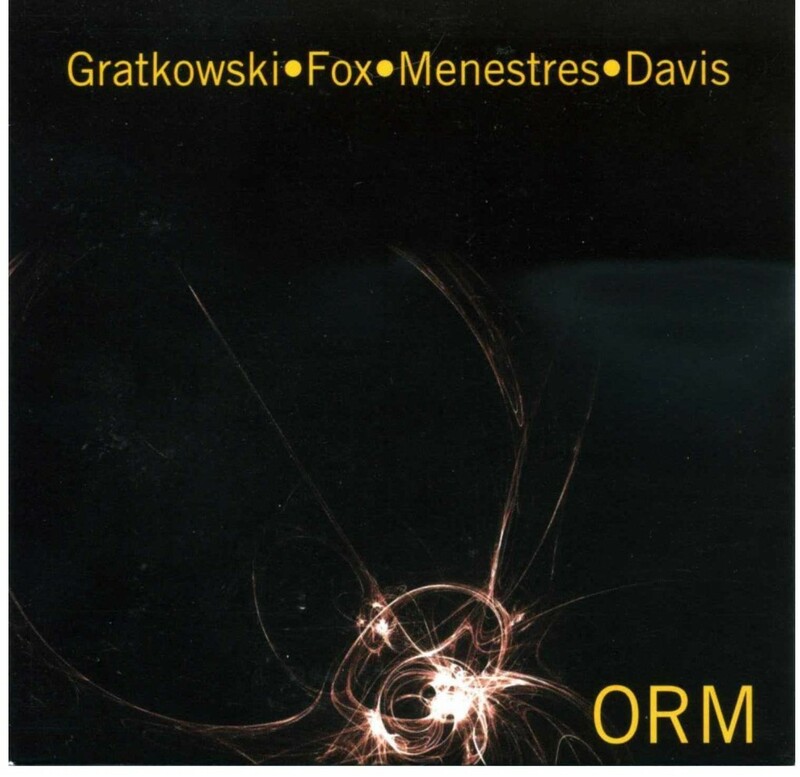 Gratkowski is as much a rhythmatist as a melodist and he spends the disc veering between Fox’ rhapsodically linear musings and Davis’ rhythmic intricacies — no mean feat and highly successful. “Euvl finds him initially in Davis’ camp, sharp and rhythmically precise exhalations nevertheless accenting Fox’ chords and lines. In fact, Fox and Davis might be seen as the axis on which the disc turns, Menestres and Gratkowski lending support, texture and color where necessary, the dialectic ensuring a fascinating and gratifying listen throughout.